Cams – FIMCO Manufacturing Inc. This is the Fimco six zone cam. This cam will work with all valve series that have 6 outlets. This is the seven zone cam. This cam will work with Fimco Model #1008. 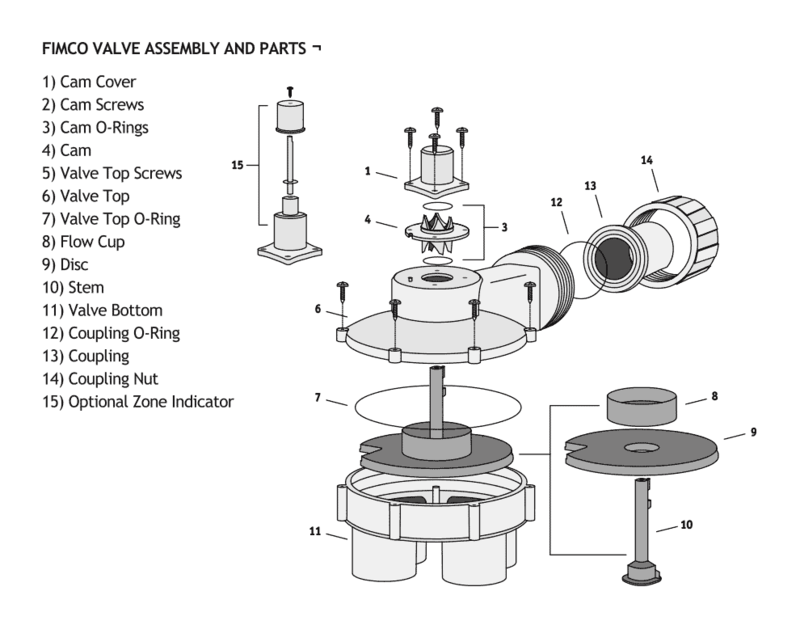 This is the 8 zone cam for the Fimco Indexing Valve model 1008.